With their superb tracking ability, Acoustic Pro triggers set the standard for trigger mechanics. 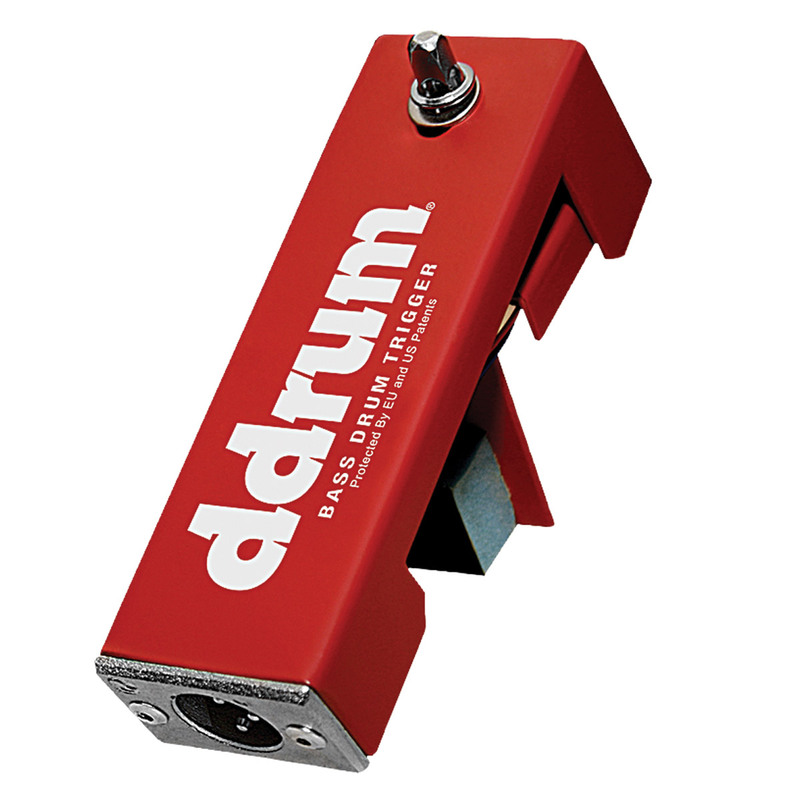 With absolutely no adhesives required, the ddrum bass drum trigger clamps to the hoop in seconds. 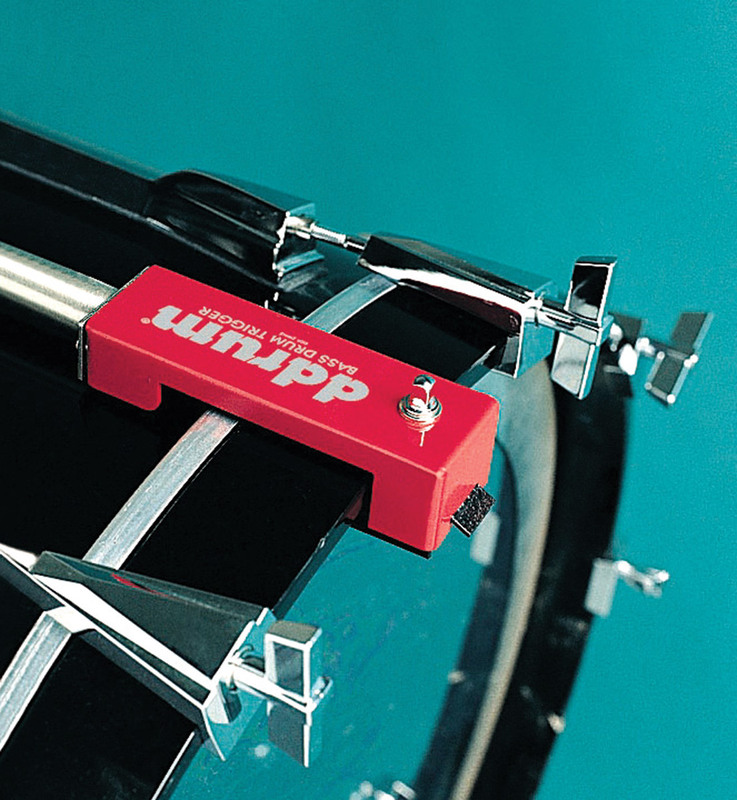 It's special design minimizes risk of marring your drum set's finish. Sturdy XLR connection gives even the heaviest hitters piece of mind.